Welcome to the Fiberglass Bathtubs & Shower group of SmartGuy.com. Feel free to interact with other professionals from across the world. You can find professionals, find deals on services, find professionals who might barter, or simple post questions, comments, or suggestions. Fiberglass is a common type of fiber-reinforced plastic using glass fiber. The fibers may be randomly arranged, flattened into a sheet or woven into a fabric. 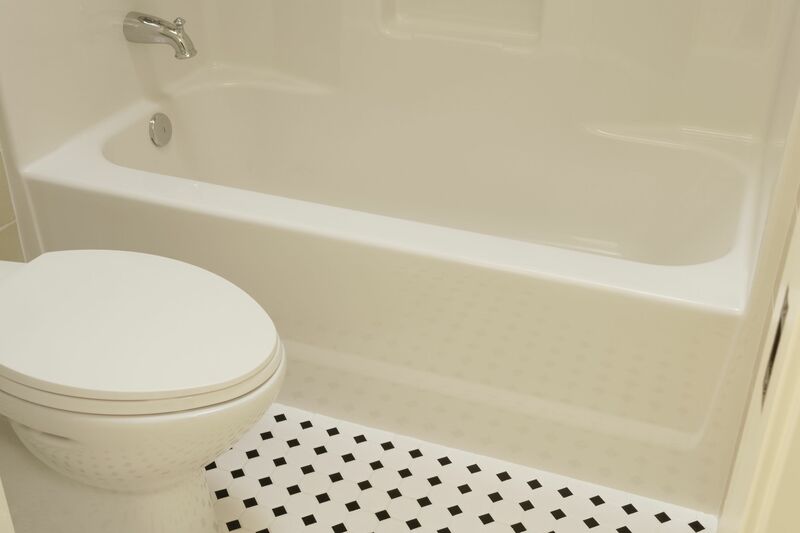 People often prefer fiberglass bathtubs and showers because they are often much lighter and cheaper than traditional ones.